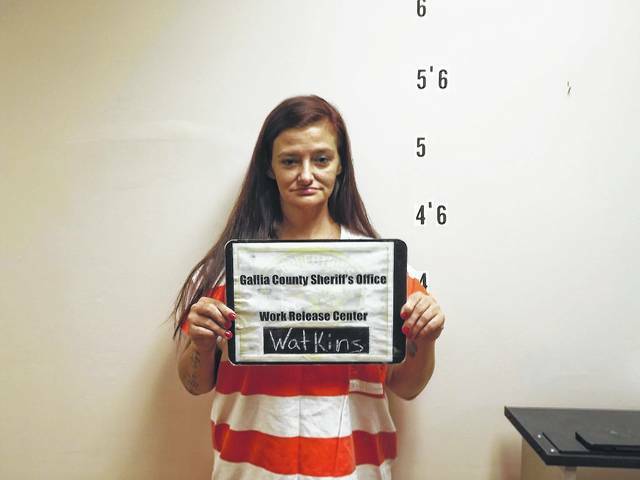 CHESHIRE — Gallia Sheriff Matt Champlin reports that Gallia County Sheriff’s deputies have apprehended two female inmates who reportedly attempted to escape custody from the Work Release Center in Cheshire Monday. Taken into custody was Brandice Kingsley, 28, of Gallipolis and Michelle Watkins, 34, of Bidwell. Both females were taken into custody shortly after being reported missing by corrections staff and community members.